Over recent years biographical studies have gained an increasingly important place in academic study. The two are inextricably linked. Education uses biography in teaching, and in biography, education features strongly as a formative stage in personal development. 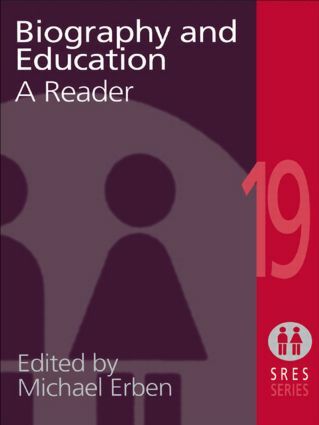 This book elaborates on the analytical work that has drawn attention to biography and education, and seeks to expand the understanding of lives in educational contexts. Mainstream sociology has been quick to embrace this treatment of individuals as biographical appearances, but it is even more relevant in the field of education.